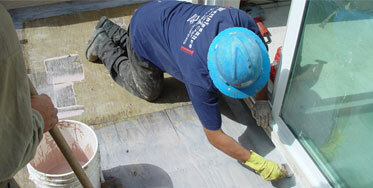 Renaissance Stone Care & Waterproofing welcomes the opportunity to work with you. Our fully trained office staff is ready to answer your call during regular business hours (7:30am – 5pm, Monday – Friday). Please call us today for additional information, or to arrange for an estimate. © 2019 Renaissance Stone Care & Waterproofing. All rights reserved.